Late Wednesday night, someone posted the home address and phone number of Martin Shkreli, the pharmaceutical executive who has been labeled "the most hated man in America." It happened on 4chan, a free-for-all online discussion board where people worldwide post photos anonymously. 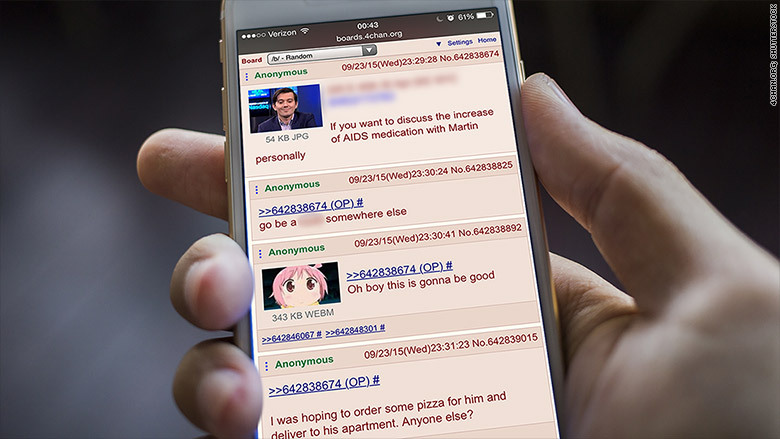 4chan is the favorite hangout of many hackers. CNNMoney verified that the contact details are real. 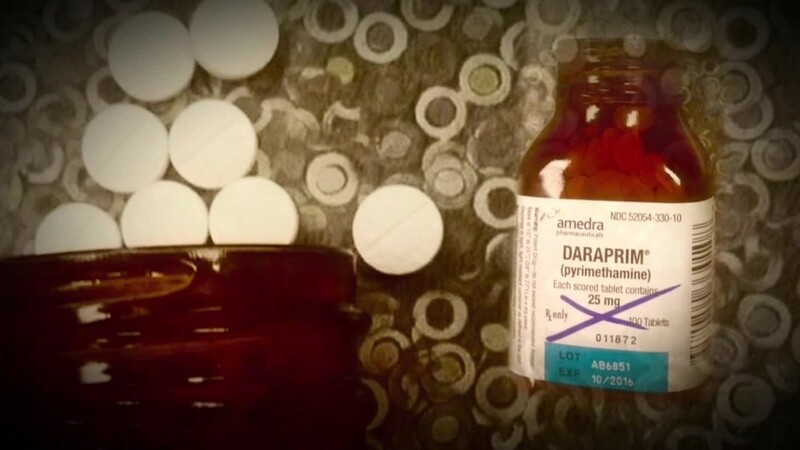 Shkreli is the former Wall Street guy who now leads a pharmaceutical company -- and recently raised the price on a long-existing drug called Daraprim from $13.50 a pill to $750 overnight. The drug, which fights parasitic infections, cost AIDS patients 55 times more than before. 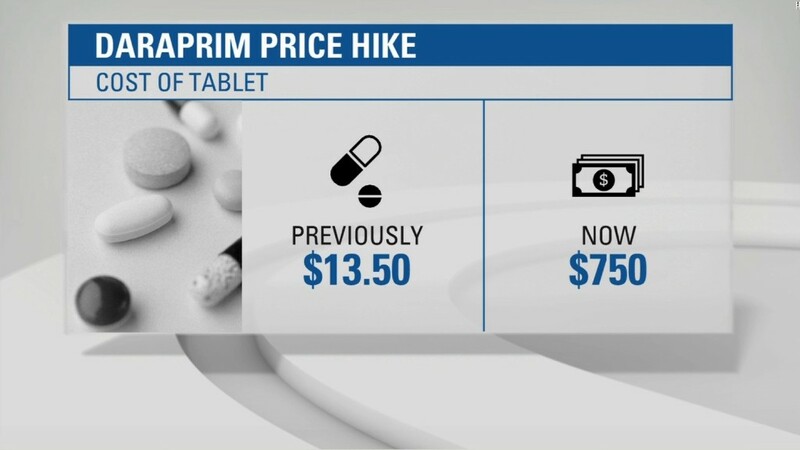 It was only after a wave of critical national news stories -- and damning comments by politicians about drug "price gouging" -- that Shkreli announced he would "lower the price of Daraprim to a price that is more affordable." It's not clear what his pharmaceutical company, Turing, will now charge. Shkreli's actions shocked the nation this week, leading many to cry for punishing revenge on Shkreli himself. It was only a matter of time until someone exposed his personal details -- an act called "doxxing" in online slang. At 11:29 p.m., someone posted a photo of Shkreli smirking. Attached was this message: "If you want to discuss the increase of AIDS medication with Martin personally." Subsequent online comments suggested ordering pizza to his Manhattan apartment and sending prostitutes who demand pills as payment. One person who supported exposing Shkreli's information wrote, "You're doing God's work." Another said Shkreli deserved it: "It's extortion of the terminally ill."
CNNMoney called the number and got Shkreli's voicemail -- which was full. He did not respond to say whether prank phone calls and text messages kept him up Wednesday night. That's usually the price people pay when their personal contact information ends up on a website like 4chan. The image-sharing board has a reputation for being one of the seediest places on the Internet, where juvenile humor and unrestricted speech often results in discussion and sharing of illegal or unsavory content. Artists share images -- but hackers also share stolen goods. Like so many subjects of hackers' ire, Shkreli now has to worry about personal attacks.